I wanted to share my empties with you this month! I’m excited that I pushed through a lot of my non-makeup related items! I’ve been focusing on my stash of Bath & Body Works along with my sample packets! So for my makeup empties, I used up a mini of the Tarte Light’s Camera Lashes mascara. This is my go-to holy trail, it’s perfect for my lashes! Next I have a Rimmel Exaggerate retractable lip liner in Ravish. 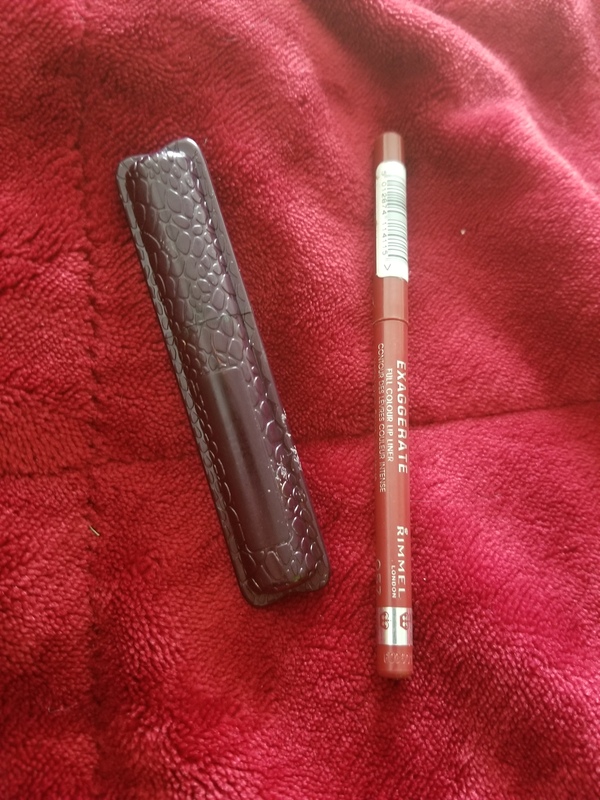 I love these lip liners, and I tend to go through them pretty quickly! Now time for the good stuff, shower empties! I made it through another shower gel, this one is Bath & Body Works in the scent Pink Lemonade Fizz. This one smells nice, but it wasn’t my favorite. I finally got through 2 shampoos that have been sitting in my shower for way to long. The Loreal Thickening shampoo didn’t do much for my hair but the rosemary scent was nice in a hot shower. The Frizz Ease Flawlessly Straight shampoo (and conditioner) left my curly hair feeling smooth and was the perfect 1st step before straightening. Y’all….this body scrub….this Shea Moisture Firming Scrub is my ALL time favorite. The scent is amazing and it left my skin feeling so smooth! I definitely recommend it! Lastly, I have the Venus Olay shaving cream in Vanilla Cashmere. This was okay, I’m honestly not a fan of shaving cream. 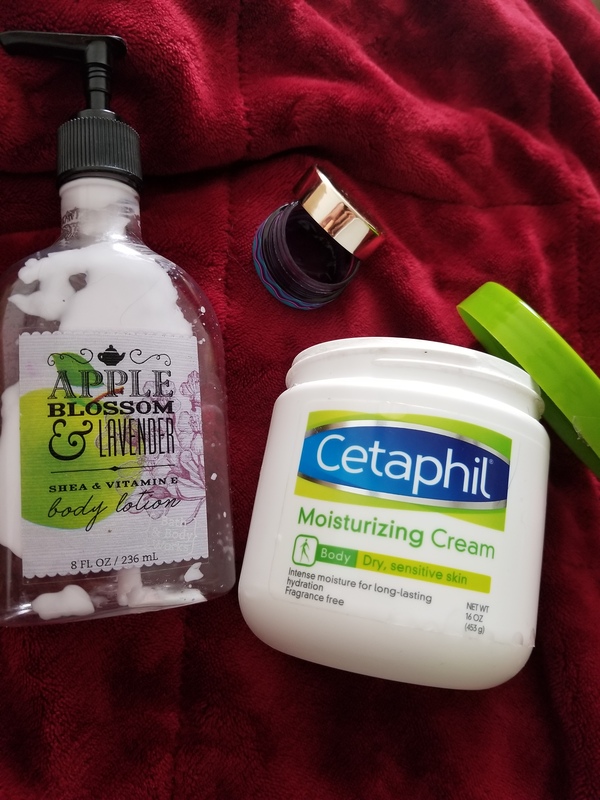 Next up we have some moisturizers! This Bath & Body Works body lotion in Apple Blossom & Lavender is one of my all time favorite scents (and my boyfriends). I went through this pump pretty quickly, and I prefer the 3x moisture formula. The little tub in the picture is a deluxe sized sample of the Tarte H2O facial moisturizer. I enjoyed this and I would love to get another sample of it! Last in this section is the Cetaphil moisturizing cream. If you have super dry skin, this stuff works wonders! I will definitely repurchase! 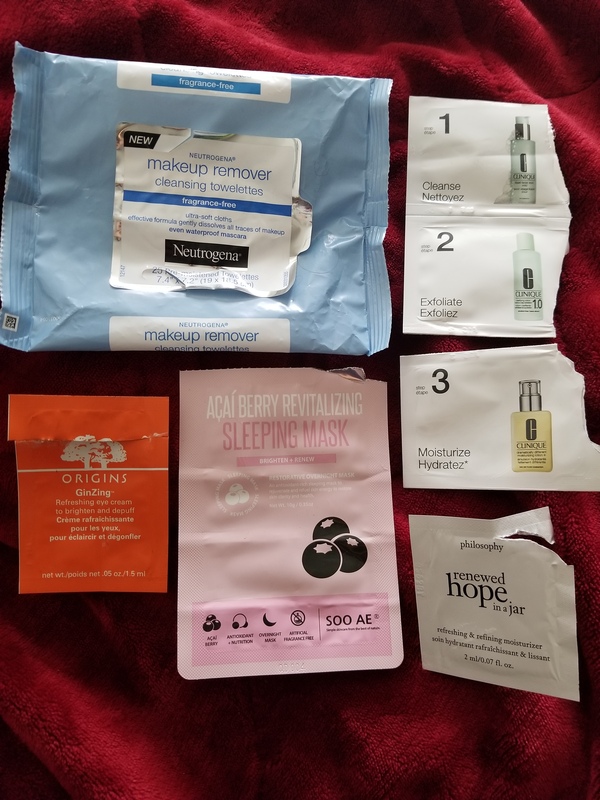 Last but not least, sample packets, holy grail wipes, and a mask. I really have been wanting to up my skin care game so I’ve been trying to get some use put of my samples lately. So far I’ve purchased the full size of the Philosophy Renewed Hope in a Jar (dry). I’m really loving it so far. The GinZing eye cream is nice and it’s really brightening! I’ve got a couple more uses out of it ( I depotted it for freshness) so we will see how I feel when I’m completely done with it. I wasn’t too impressed with the Clinique system, it didn’t do anything life changing for me. The same goes for this little $2 mask I got at Wal-Mart. I can say that there was A LOT of serum in here, it was enough for my boyfriend and I to both use a good thick layer of it. That’s all for my September Empties! I’m super proud of my progress this month! 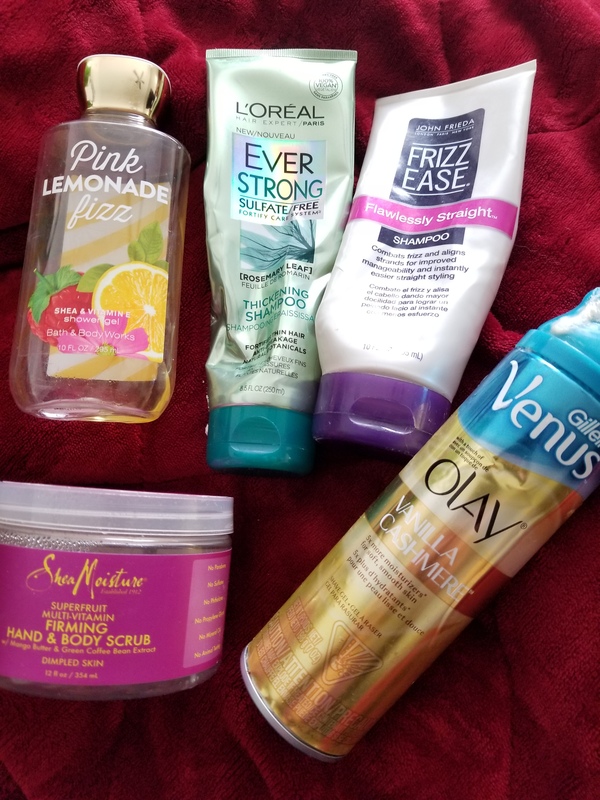 Let me know if you’ve used any of these products, tell me how you feel about them! Thank you for reading! I can’t believe how many empties you have! I wish I could say the same, lol!